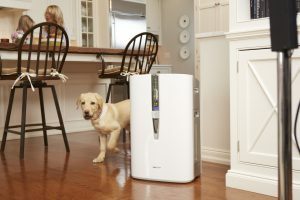 Powered by Mom highlights why a Sharp HEPA Air Purifier with Plasmacluster® Ion Technology is the perfect addition to any home this holiday season for “an easy and natural allergy relief”. Read highlights from the article down below. I try my best to keep up with the dust and make sure there is no mildew in the shower curtains. I cannot catch everything, however. There are so many microscopic particles floating around all the time. So this Sharp Air Purifier has been heaven sent. 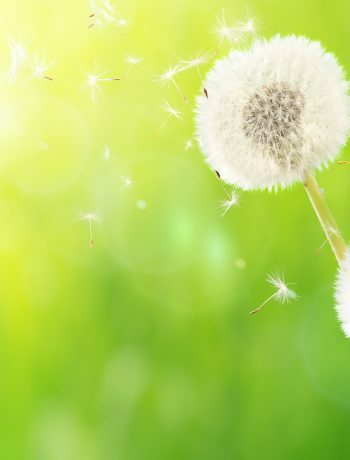 It’s an easy and natural allergy relief. What’s awesome is that I can set it up, run it, and forget about it. And it’s just there, always cleaning the air in my house. It only covers an area of a few hundred square feet but I typically spend large portions of the day in the same area of the house. It’s so lightweight I can easily move it to my bedroom at night and down to the living areas during the day. It features a True HEPA filter and an Activated Charcoal filter for odors that both last 5 years with continuous use. It has 5 fan speeds or an auto setting. This purifier can detect if there is an excess or dust or odor int he air and automatically increase the fan speed to get rid of it. Once it does, it slows back down to a lower speed. The quick clean feature will run a set program to eliminate dust and smells in an area in as little as 15 minutes. It was great for when I first set it up. I could tell the difference almost right away. It was incredible. 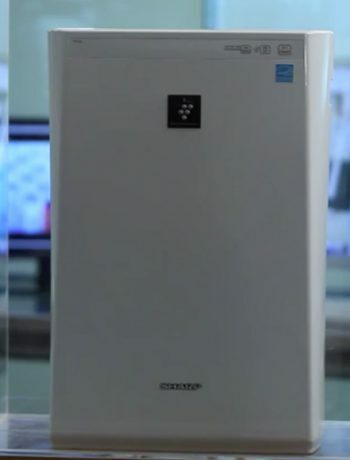 I have noticed a dramatic decrease in my symptoms since running this Sharp Air Purifier. Now, as the seasons change, I cannot completely control my seasonal allergies. My body will always play catch up to the changing stimuli. However, with these changes, routines, natural allergy relief, and an awesome air purifier from Sharp, my life has improved greatly. An occasional sniffle is nothing compared to endless sinus infections. The more important thing to remember is to take charge of your health and demand what works for you and your lifestyle. There’s nothing better than being able to breathe a lungful of fresh air! In the meantime, keep those tissues close and figure out best to incorporate these changes in your own life. For the full feature, visit Powered by Mom.